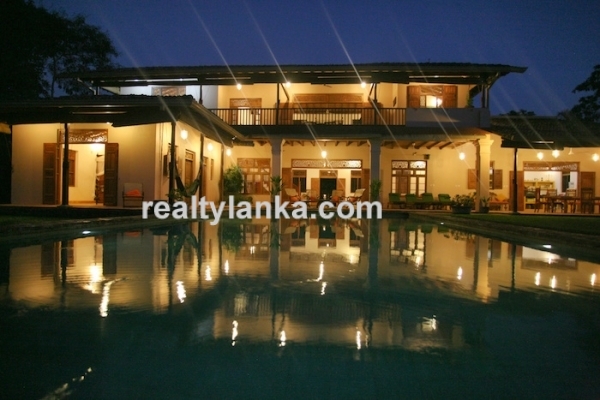 This villa is set in a way to get the beauty of the Koggala Lake reflecting sunrise & sunset. 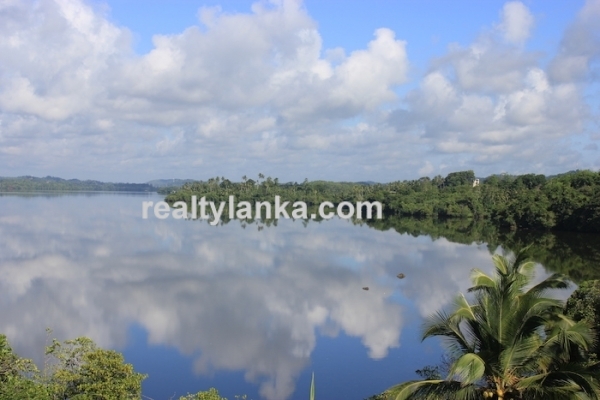 Located few kilometres in land from Koggala. 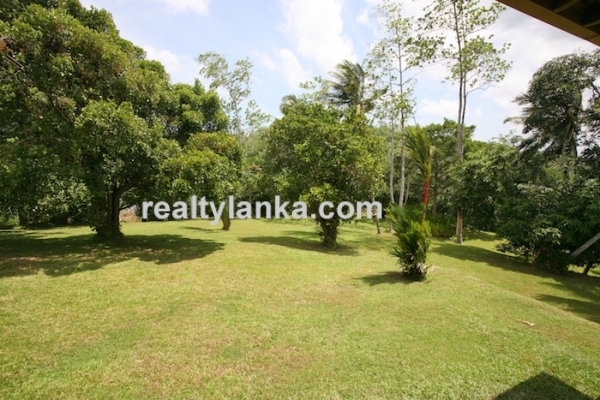 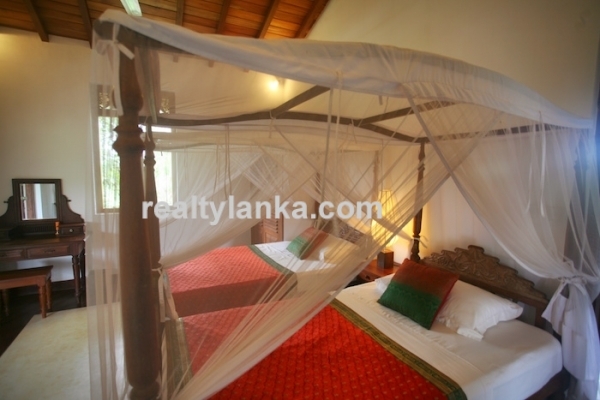 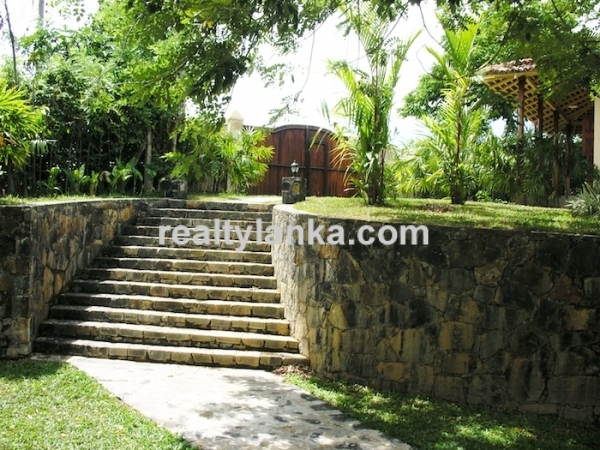 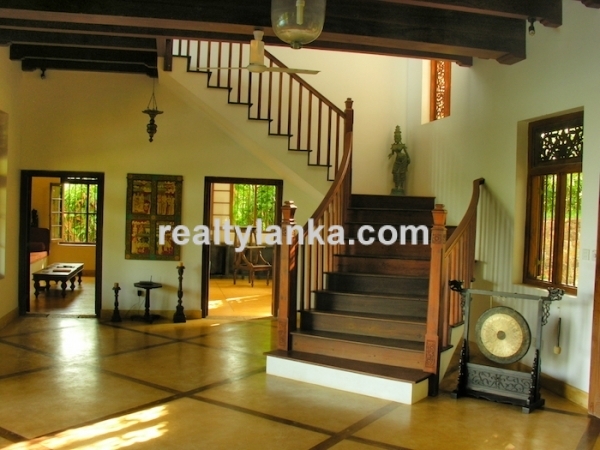 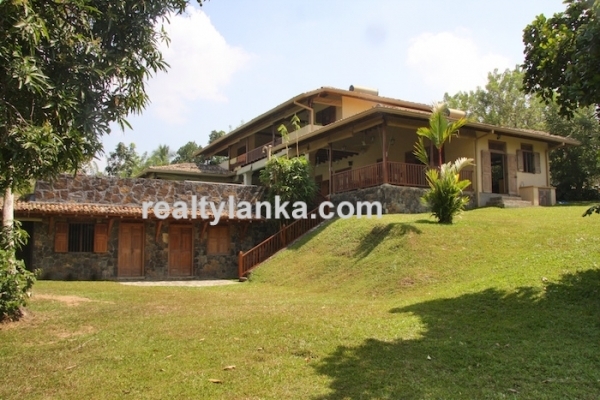 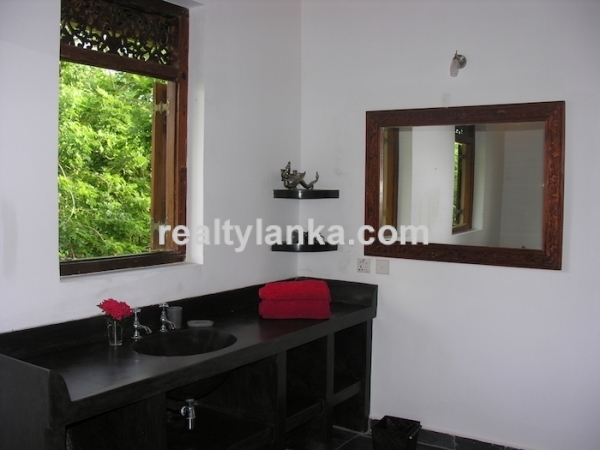 This villa contains 4 en suites with luxury, style and comfort and pool facing Koggala Lake. 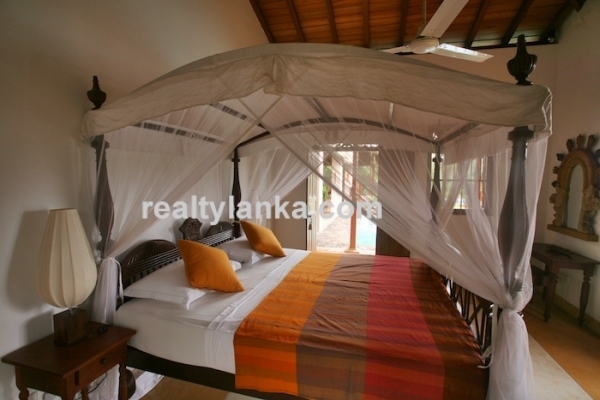 This Villa is a haven of peace and tranquillity, lush garden edges and home to a dazzling array of tropical wildlife including monkeys, monitor lizards, mongoose and exotic birds. 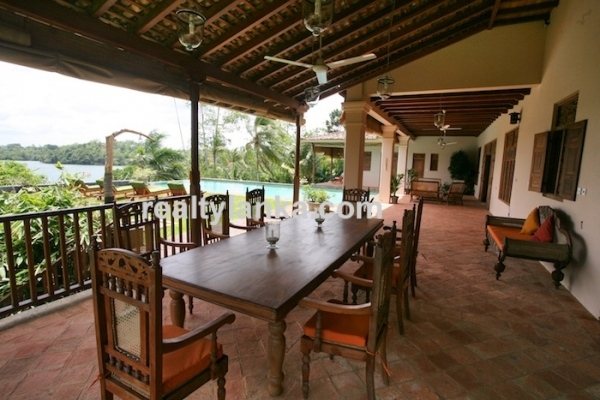 This serene setting makes the perfect destination for a Sri Lankan holiday focusing on relaxation and inspiration.